Zach Davies tossed six innings of two run baseball and Ryan Braun homered as the Milwaukee Brewers topped the Chicago Cubs 11-2 in a rainout makeup game Thursday at Wrigley Field. Milwaukee posted its fourth straight victory and has won six of its last seven. The Brewers extended its lead in the NL Central to 4 1/2-games over the second-place Cubs and are guaranteed to hold the top spot at the All-Star break. The Brewers started early putting two runs on the board in the top of the first inning. Braun’s homer came as part of a seven run explosion in the third before Milwaukee would add two more in the fifth. Davies improved to 10-4 allowing two runs and five hits in six innings for the win. 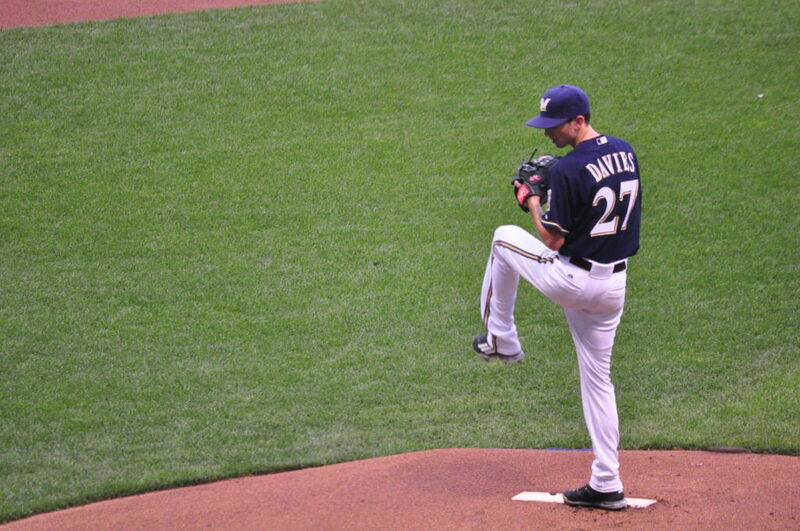 The Milwaukee Brewers finished off a series sweep of the Baltimore Orioles Wednesday with a 4-0 shutout victory. 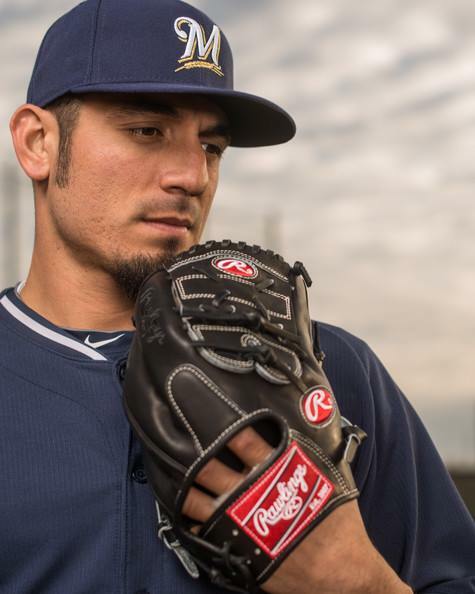 Matt Garza evened his record at 4-4 going 6 1/3 innings, allowing five hits and two walks with four strikeouts. The Brewers bullpen of Oliver Drake, Jared Hughes and Corey Knebel completed the shutout with 2 2/3 scoreless innings. Keon Broxton hit a two-run homer, his 14th of the season, in a three run fourth inning that sparked the Brewers win. The Green Bay Packers have signed third round pick defensive tackle Montravius Adams. 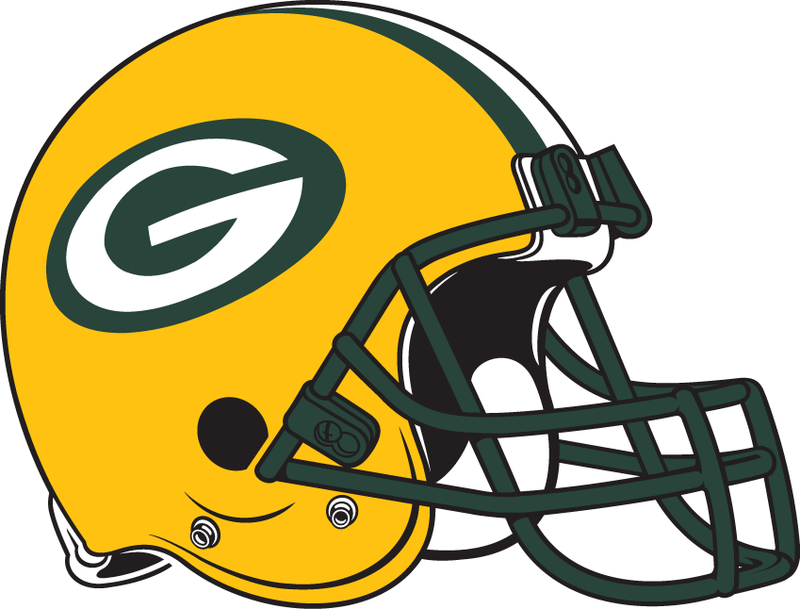 The signing was announced Wednesday by Ted Thompson, Executive Vice President, General Manager and Director of Football Operations. With the signing, the Packers have now signed all 10 members of the 2017 draft class. 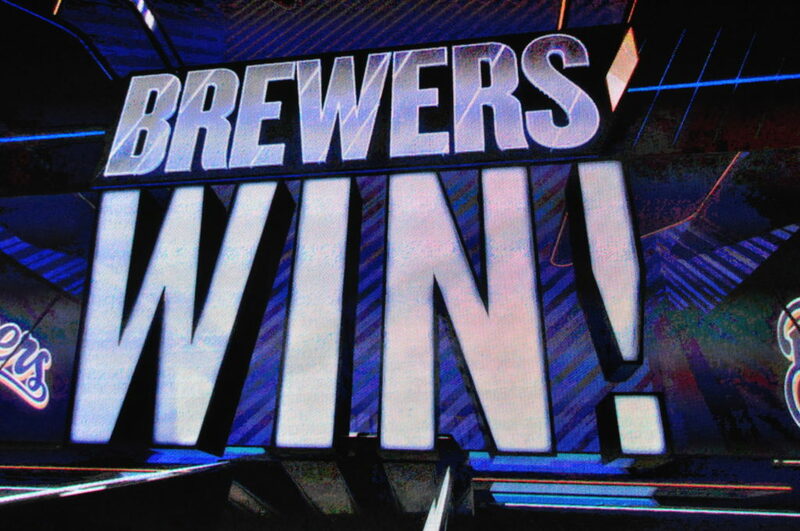 Homeruns and strong pitching lead the Milwaukee Brewers to a 6-2 victory over Baltimore Tuesday at Miller Park. Eric Thames popped his 21st and 22nd homers of the season as part of four Brewers dingers on the afternoon. Jimmy Nelson tossed seven strong innings scattering six hits, not giving up an earned run and struck out eight to earn his seventh victory. Stephen Vogt and Travis Shaw also went deep for the NL Central-leading Brewers. Four runs in the first and three in the second powered the Milwaukee Brewers to a 8-1 series opening victory over Baltimore Monday afternoon at Miller Park. Brent Suter struck out eight over six innings, allowing just four hits and an unearned run in recording his first victory of the season. Ryan Braun, Domingo Santana and Travis Shaw each scored twice for the Brewers. Manny Pina went three for four and drove in three runs. First-place Milwaukee moved 2½ games ahead of the Cubs in the National League Central race. The Milwaukee Brewers could not finish the series sweep of the Miami Marlins falling 10-3 in the series finale at Miller Park Sunday. Marcell Ozuna hit two home runs and Dan Straily pitched six innings of three run ball to lift Miami. Junior Guerra took the loss for the Brewers. Eric Thanmes smashed his 21st homer of the year while Orlando Arcia added his eighth. Giannis Antetokounmpo was named the NBA’s Most Improved Player, the league announced tonight at the inaugural NBA Awards show. Antetokounmpo is the first player in Bucks history to be named Most Improved Player. Malcolm Brogdon was named the NBA’s Rookie of the Year, the league announced tonight at its inaugural NBA Awards show. 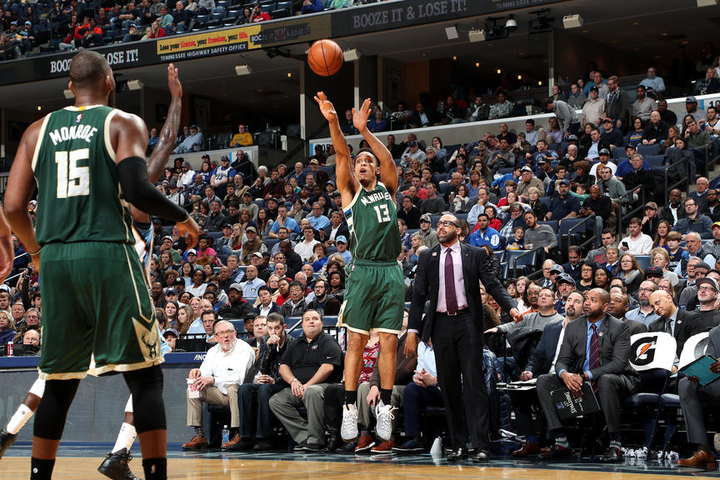 Brogdon joins Kareem Abdul-Jabbar (1969-70) as the only players in team history to win Rookie of the Year. He is the first player not drafted in the first round to win Rookie of the Year since 1966. Runs in each of the first four innings and a strong start from Zach Davies lead the Milwaukee Brewers to a 7-0 series finale victory over Atlanta on Sunday. Davies tossed seven shutout innings scattering four hits and walking just one and retired the last eight men he faced. Travis Shaw hit a mammoth two-run homer in the first for the Brewers. Keon Broxton would add a dinger in the second. Milwaukee still holds a game and a half lead in the NL Central after salvaging one game in the three-game series.